We’ve had an explosion of fantastic restaurants opening in Nottingham over the last few years, and the latest tasty offering is bringing something a little different to the city. 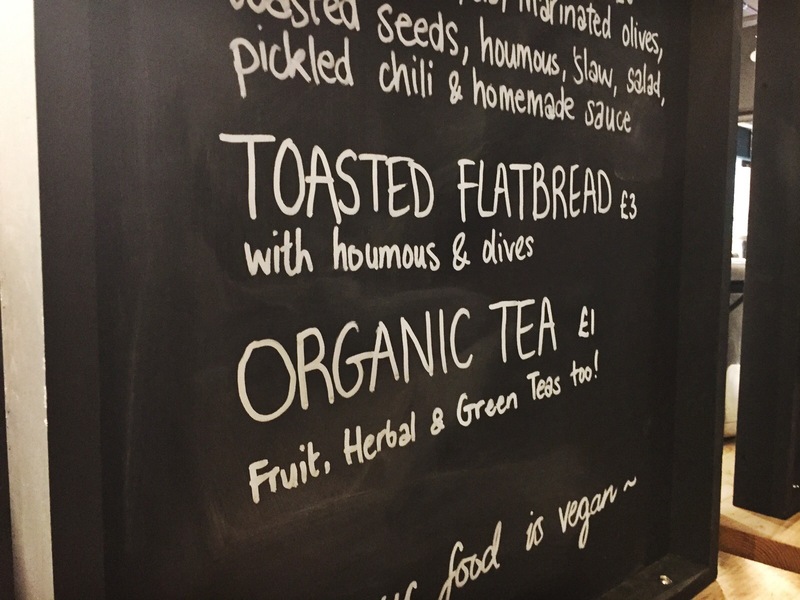 Nottingham Street Food Club is an indoor street food market in the Victoria Centre. There are four stalls and a bar in this warehouse-style space, all arranged around the bench seating. Like a food court with a difference, the vendors are going to rotate to show off the best that local street food has to offer. For the launch there’s Homeboys with Asian street food, Chef Jugz serving up Caribbean style tacos, Numinums offering vegan eats and Suede providing pizza. I tried from everywhere except Numinums, and the food was all really tasty – better and a bit more refined than I’ve had from festivals and food markets before. 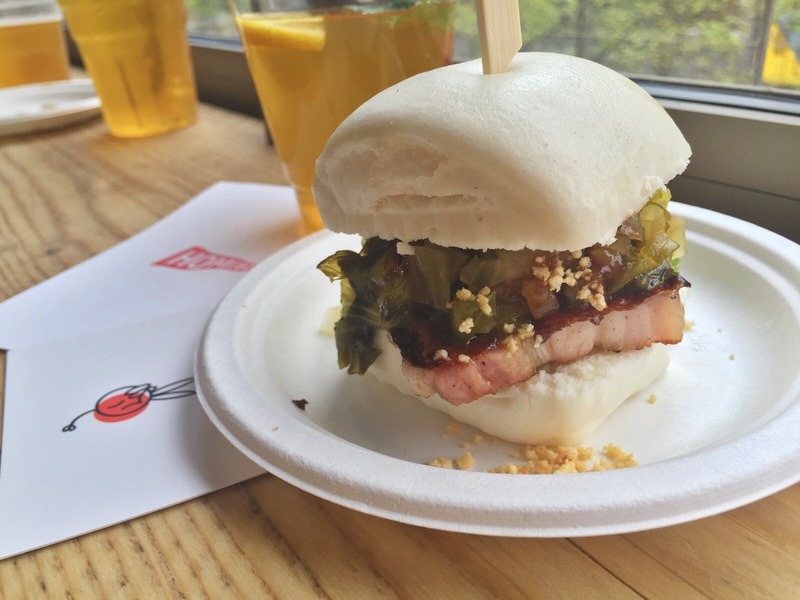 The cured pork belly bao from Homeboys was great, sweet and pickley in a lovely soft steamed bun. 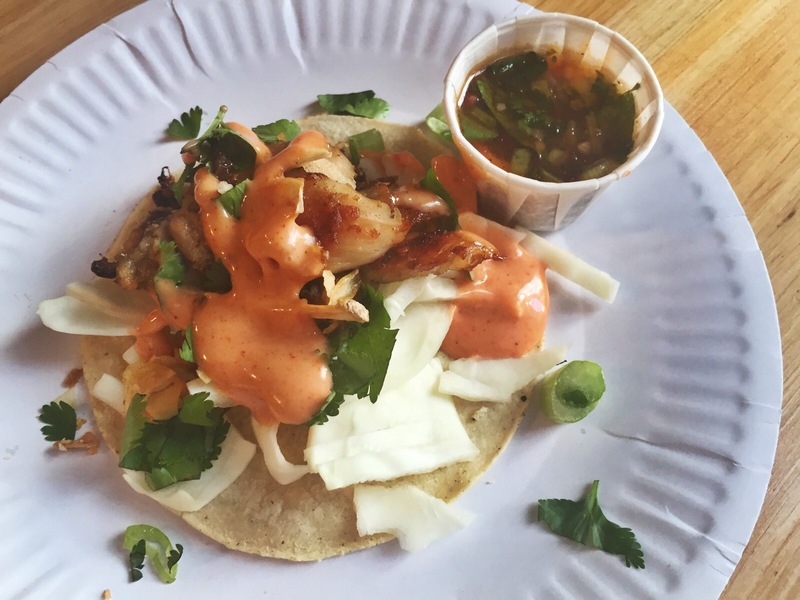 Probably my favourite was the chicken taco from Chef Jugz, which was really fresh and tasty with just the right amount of spice. The bar was also serving up a good variety of drinks, with a small cocktail selection priced reasonably at £4.50. 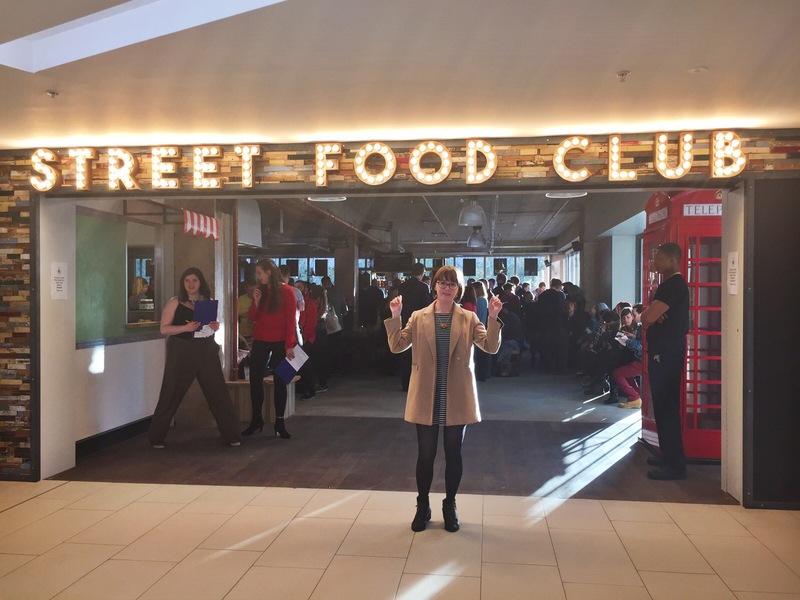 I’ll definitely be back to Nottingham Street Food Club – although I’ll have to wait a while as the opening weekend is ticketed and completely sold out. I think this is a great idea to use a bit of an unloved space in Victoria Centre. It’s going to be a brilliant place to meet friends and sample some street food – without having to contend with the wind and the rain!